Looking for some help with your roof? 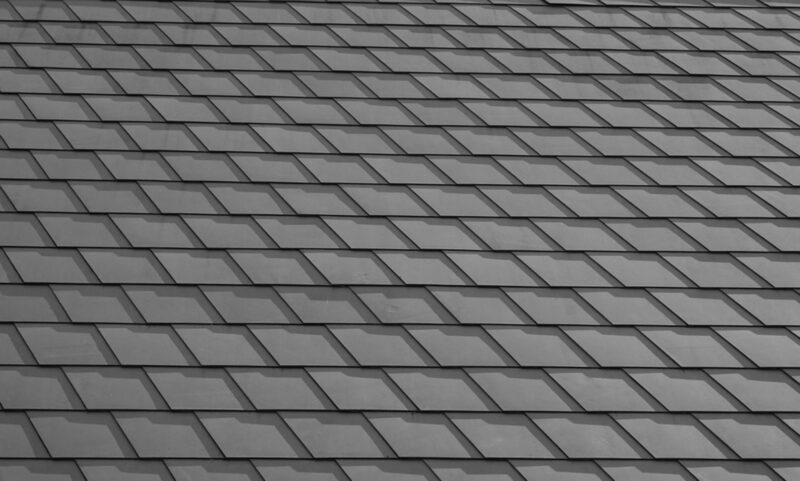 Waldorf Maryland’s local roofing company is here for you! We have seen just about every problem in the past 30 years of being in the business and we are ready to help you with your roofing emergencies! Repairs, maintenance, installation and replacement, we know how to do it all! Do not be quick to jump to conclusions and think it is time to replace your whole roof. We offer free estimates by our certified contractors. They will come and give you a professionals opinion on what would be the best options for you. By making simple repairs and maintaining your roofs condition, we can help add years to your roof. 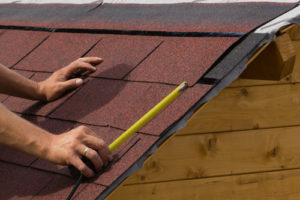 A new roof is a major home improvement project. It can be a headache to try to handle on our own. Two Brothers Roofing Company offers a hassle free easy process for you. We will save you time with our highly qualified and efficient team, and we will save you money- by hiring us to get the job done correctly the first time around. Our roofing company has over 30 years experience in Southern Maryland. Our crew is confident that we can help you with any roofing needs you have. If you need a roofing repair, flashing fix, or a complete home roof replacement. Contact us today for your free estimate! Highly recommend Two Brothers Roofing. Fair price, excellent work and couldn’t be nicer or more professional to deal with. If you want your roof done these are the people that will do it right the first time. Great company to work with! My new roof was completed today and I could not be more pleased with the experience. Everyone associated with the company was so professional and courteous! I can't say enough good things about this company. They were very thorough, and the end result exceeded my expectations. They are very clear about how the project will go and great about checking in with you. 5 Stars! Highly recommend this roofing company. The price was reasonable and the crew did a fantastic job with installation and cleanup. Excellent work and excellent customer service! This company is built on integrity and camethrough with all promised and terrific follow up! I Absolutely recommend! Extremely pleased with my new roof. They have done minor work on my roof in the past, and I was always pleased with the price and the work. I highly recommend Two Brothers Roofing. Thank You for giving us such a high quality roof! You all did such an amazing job, and always showed up on time! Two Brothers Roofing does an excellent job. We had them come over and do a few repairs, they got us put on the schedule quickly, and did great work. Two Brothers Roofing company helped us when we needed them with a roofing emergency. They showed up right away and fixed the problem quickly! We will be keeping their number around!